Springwater Lakes (Llanwrda) - Set in 20 acres of the beautiful South West Wales countryside, overlooked by the Cambrian Mountains and 4 miles east of Lampeter. 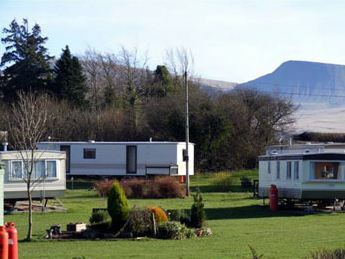 Black Mountain Caravan Park (Llangadog) - Whether you are seeking a peaceful retreat, a family break or a quiet place to rest whilst enjoying the many activities available locally this idyllic location in one of the most unspoilt mountainous regions of Britain is sure to surpass all expectations. 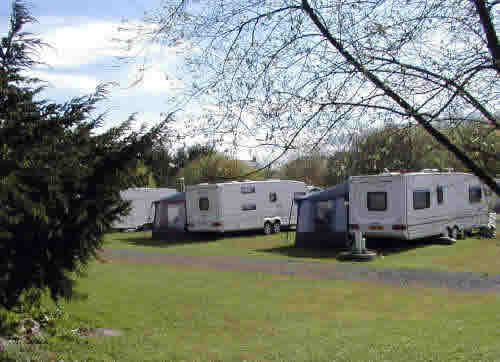 Llandovery Caravan and Camping Park (Llandovery) - Llandovery Caravan & Camping Park has been developed to provide excellent facilities for all caravanners and campers. We have two toilet/shower blocks, and electric hookups throughout the site. Water hookups are available on some pitches, and all pitches have easy access to water taps. Both hard standings and grass pitches are available. 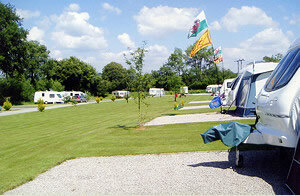 Black Lion Caravan and Camping Park (Llanelli) - Our caravan park and camping site is located at Gorslas, Cross Hands, Carmarthenshire. Wales, at the west end of the M4 motorway, 1 mile from the Cross Hands roundabout. 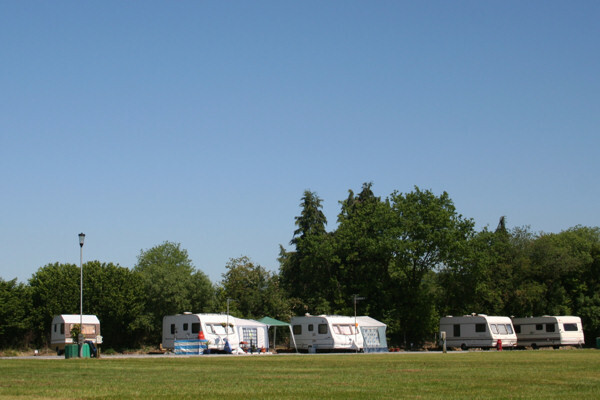 The Old Vicarage Holiday Park (Whitland) - Our touring park offers stunning views of the surrounding countryside and is able to cater for caravan, tents and trailer tents.